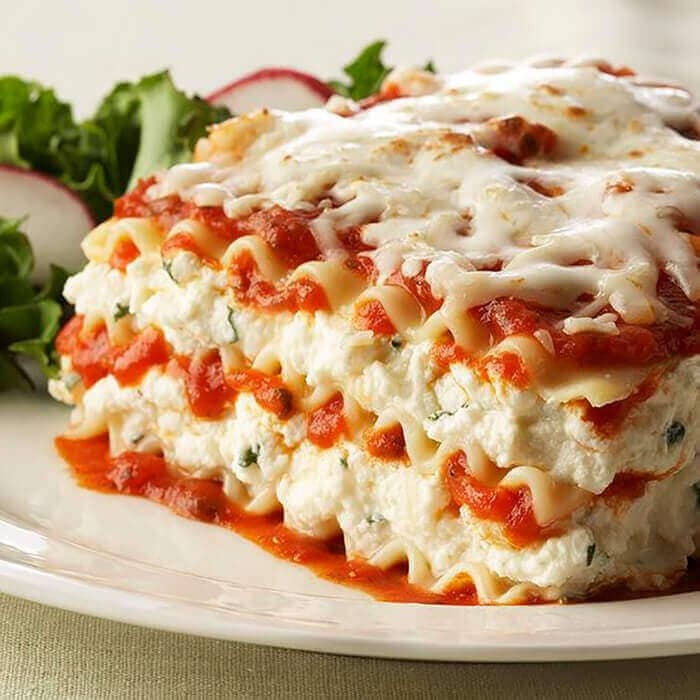 Because it is such a universally-loved food, new and exciting lasagna recipe ideas can be hard to find. 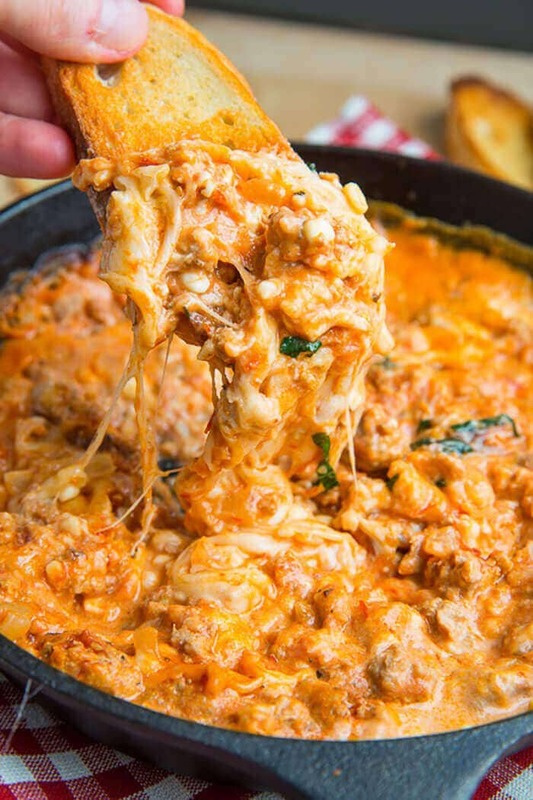 Everyone has a favorite version that has been passed down through generations and contains gooey cheese, hearty meat, comforting pasta, and zesty tomato sauce in the perfect tasty ratio. 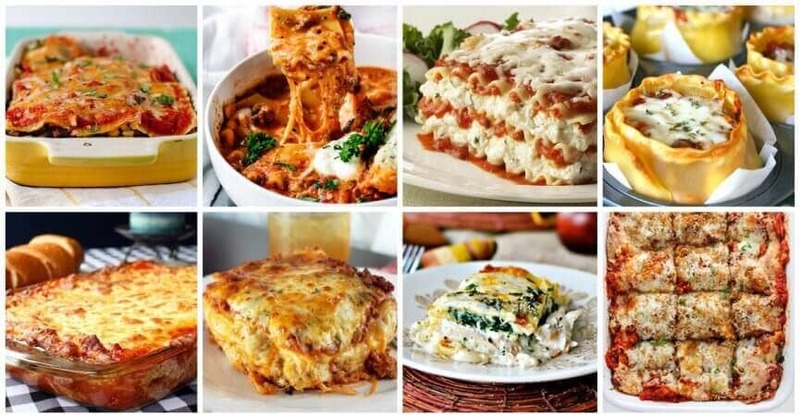 But if you are feeling adventurous and want to spice up lasagna night, the list below has lots of new recipe ideas. 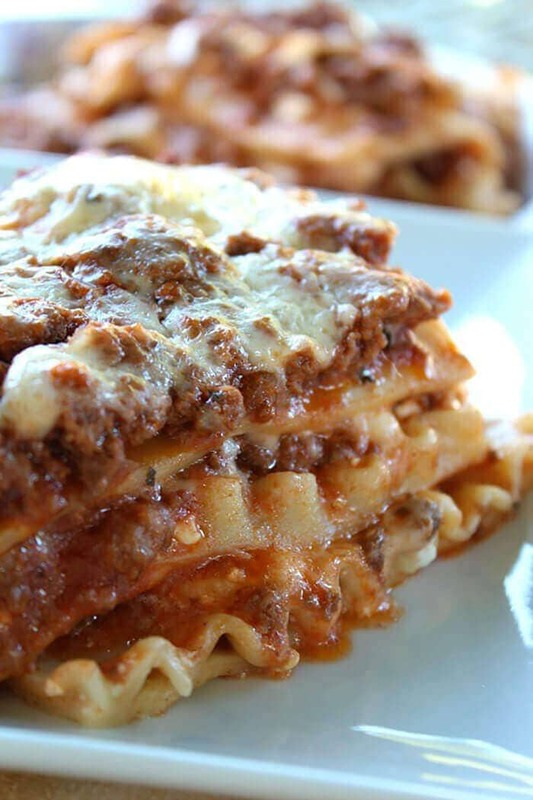 Lasagna lovers will find unique and delicious new dinners including classic lasagnas and dishes that put delicious twists on this old favorite. One of the most fun ways to play with classic dishes is to make them in new formats. 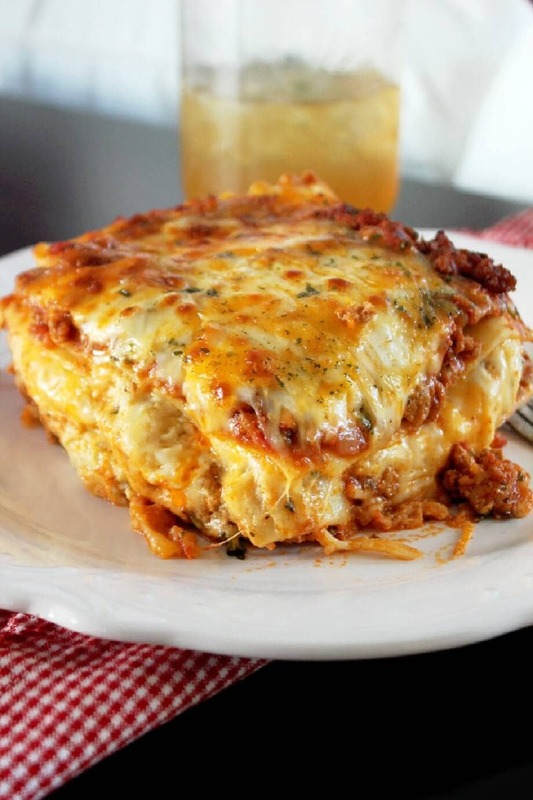 This list features tons of interesting twists on lasagna that do not involve a heavy casserole dish. 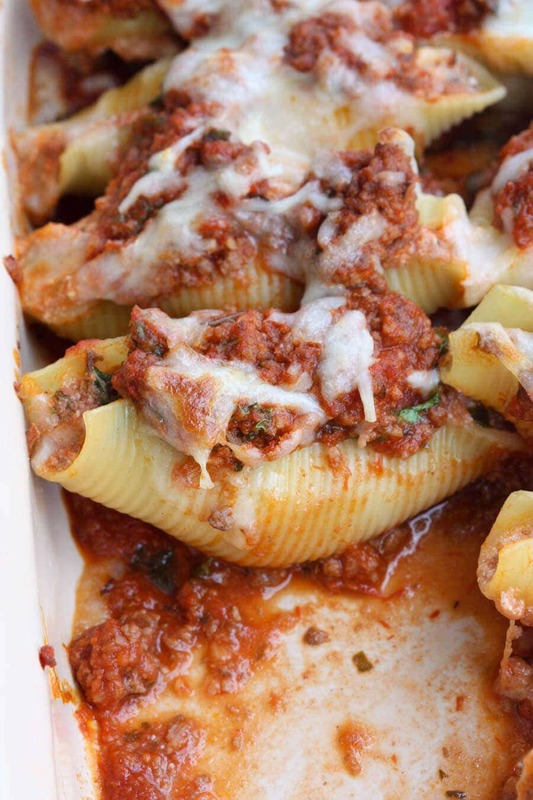 Try the lasagna roll-ups or lasagna stuffed shells to make serving portions easier. 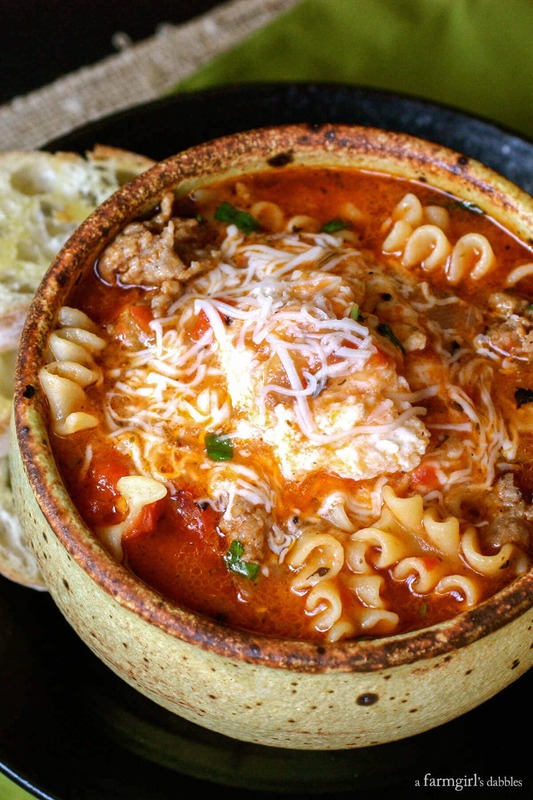 Soup lovers can rejoice at the many recipes that take traditional lasagna recipes and put them into a less messy soup form. 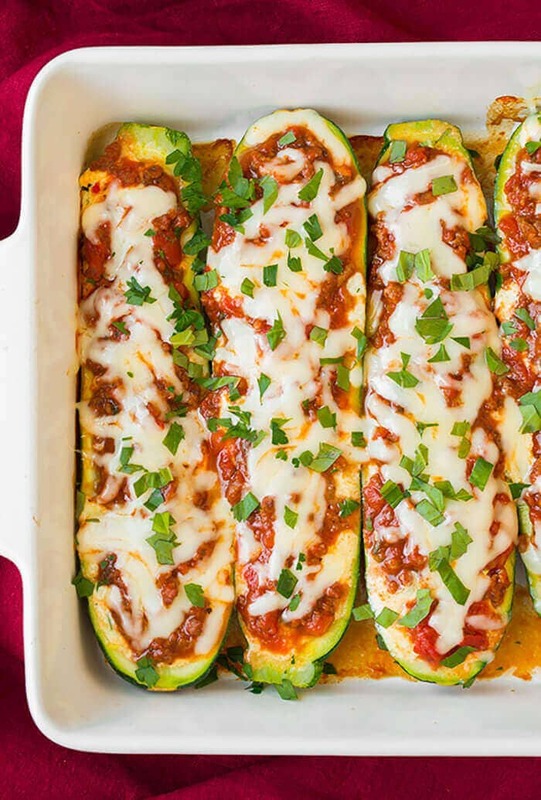 If you are looking to make your lasagna a little healthier, check out the recipe that stuffs the ingredients into zucchini boats. There are even lasagna recipes for a tasty party dip and tricked out grilled cheese sandwiches! 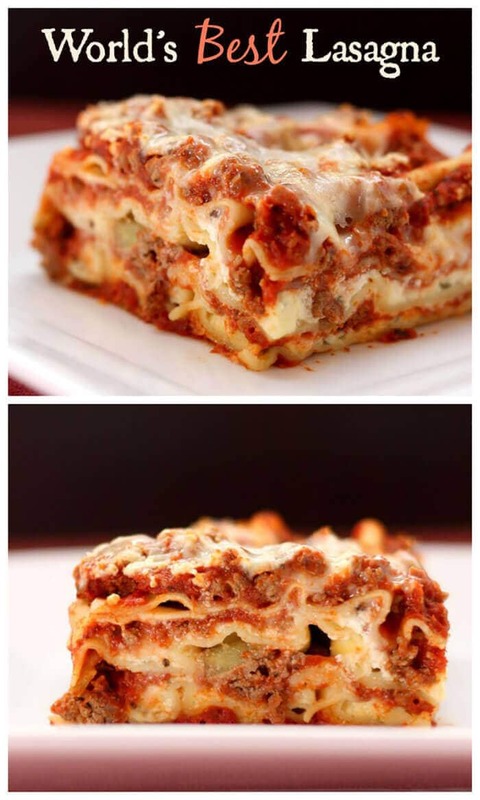 Do you have a box of lasagna noodles but are tired of making the same old dish? The list below has you covered! 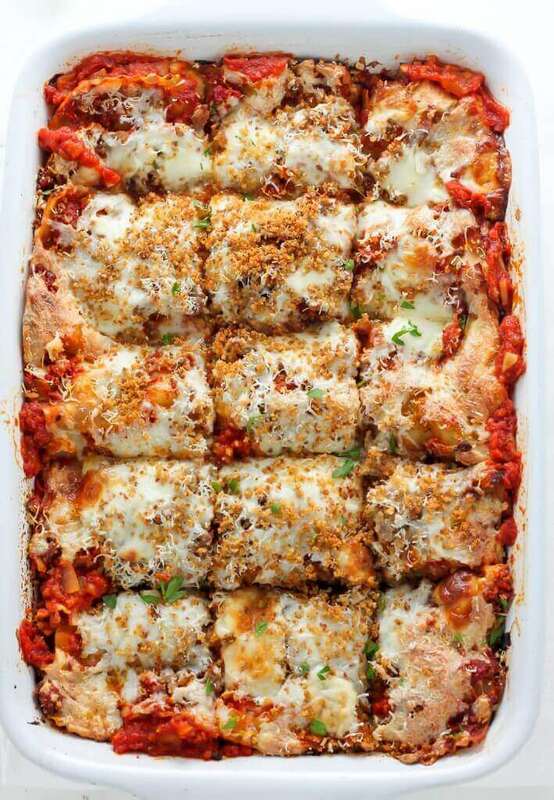 These lasagna meals feature non-traditional ingredients to spice up your lasagna game. The recipes with chicken and white sauce instead of red sauce are great for people who want a creamier, less spicy dinner. 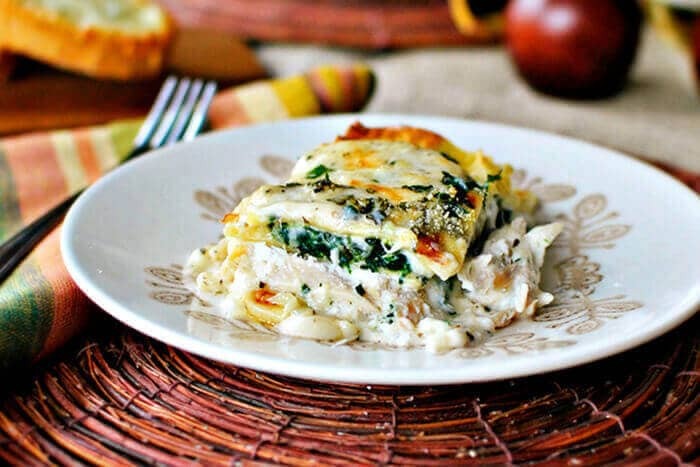 Some of the recipes give lasagna a completely different flavor profile like chicken cordon bleu and Cajun or Mexican flavors. 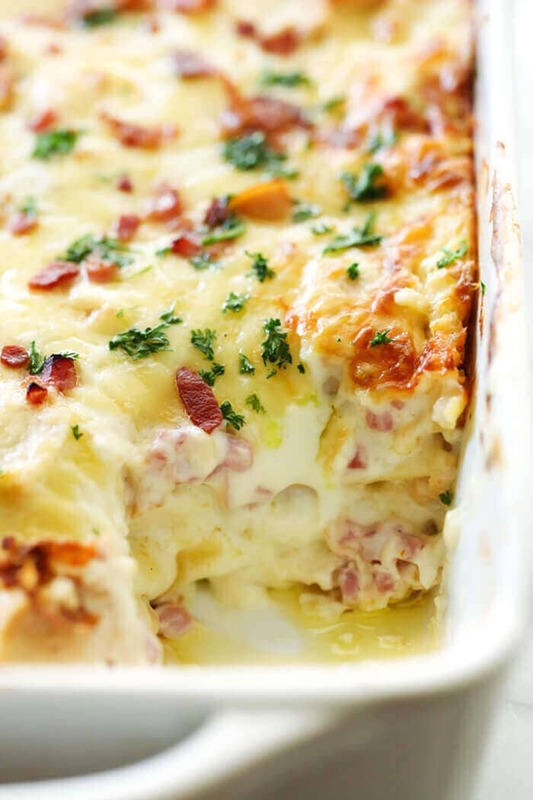 You will even find recipes that highlight unique ingredients not usually found in lasagna like seafood and bacon. 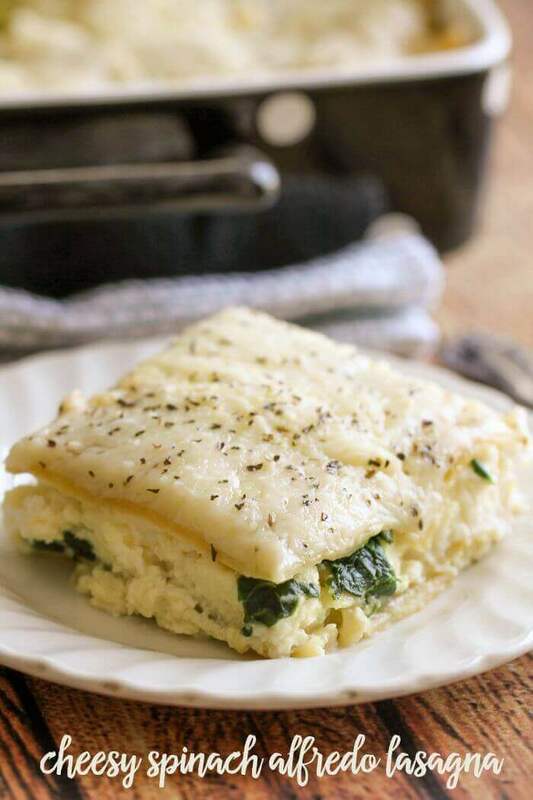 Just because you are on a certain diet or have dietary restrictions does not mean you can’t enjoy this yummy dish! 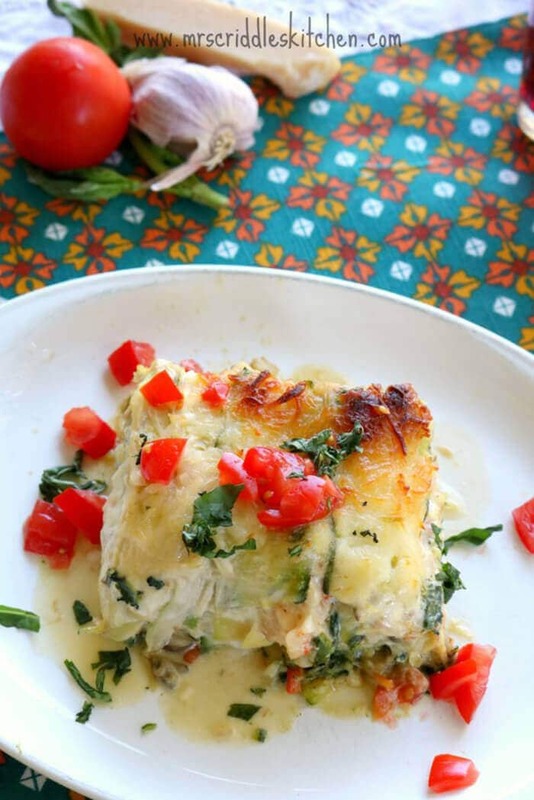 The list above contains a few lasagna recipes that work for restrictive diets. If you cannot have gluten, check out the recipe with a gluten-free option. 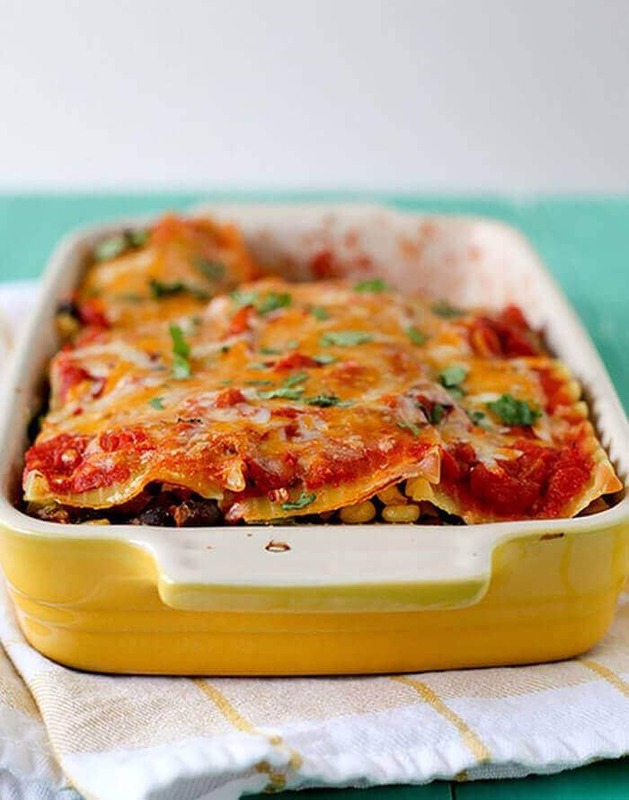 If you have cut meat out of your diet, try the vegetarian lasagna recipe that swaps out meat for lots of healthy vegetables. Whether you just started your diet or have been working with dietary restrictions for years, these recipes make it easy to stick with it thanks to their step-by-step instructions and detailed ingredients lists. While many of the yummy recipes on this list are meant for adults, others are totally kid-friendly. 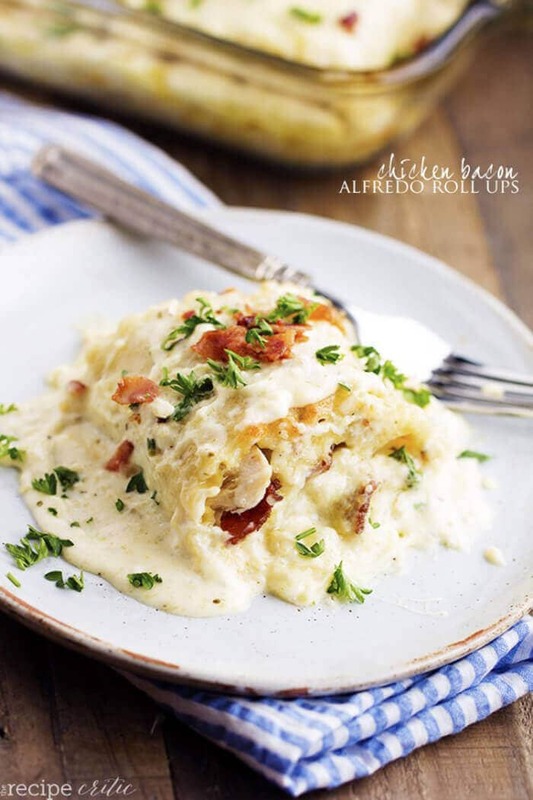 The whole family will love the combination of ham, chicken, and gooey cheese in the Chicken Cordon Bleu Roll-ups. 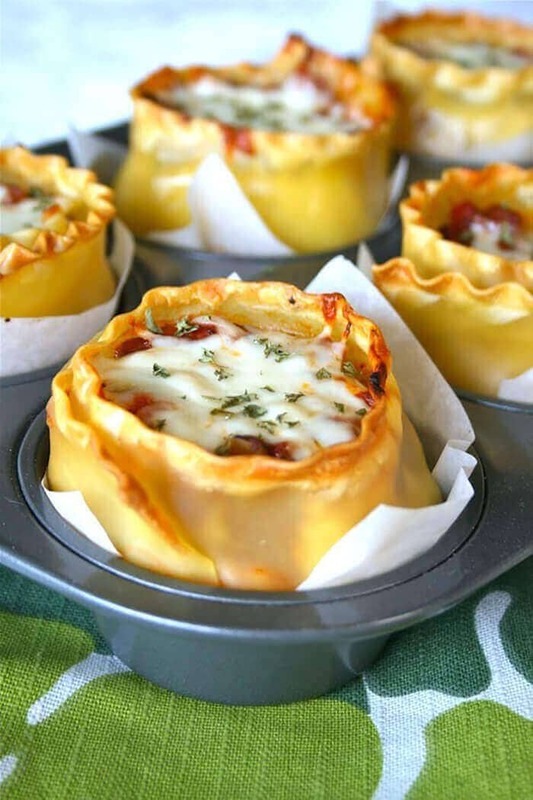 The Lasagna Cups contain all the tasty ingredients of the classic dish but are cooked in individual portions, perfect for smaller appetites. 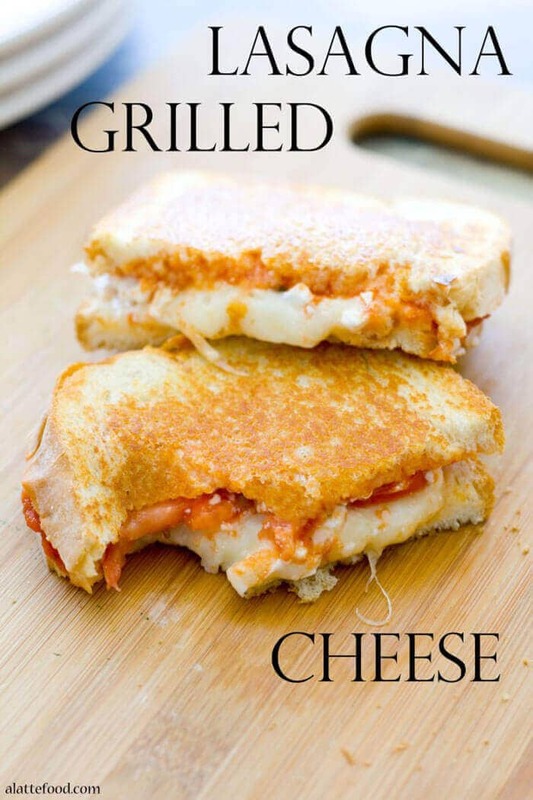 Grilled cheese sandwiches are a family favorite, so try kicking lunch time up a notch with the Lasagna Grilled Cheese recipes. 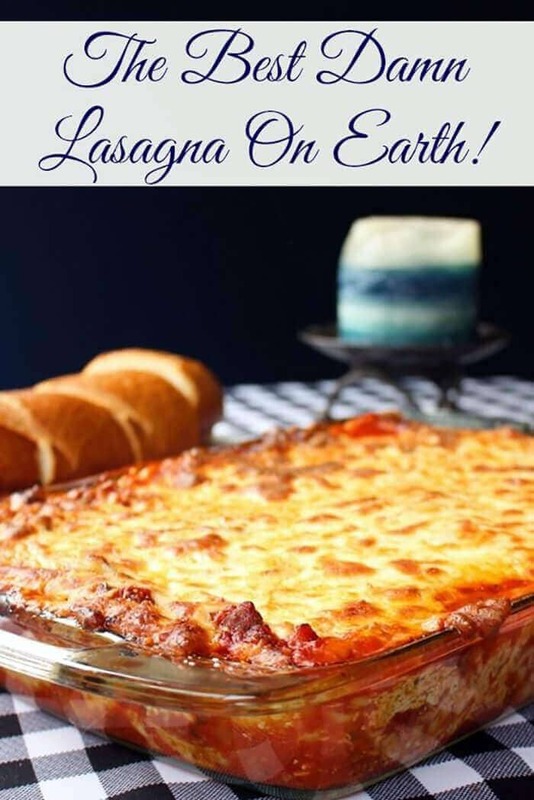 Whether you are feeding a large brood or a small family, you can’t go wrong with one of the traditional lasagna recipe ideas on this list.